It's an easy question but difficult to Answer. All the bloggers trying to find an answer about how to write a unique article?? Because unique article increasing website traffic. As I mentioned in my previous article about 111 Fastest ways to increase website traffic, the unique article is one of the sources of increasing websites traffic. Here I present details about How to Write a unique article for increasing website traffic. There have so many options you got from different bloggers. I make a summary about all of the methods to write unique content. How to find article ideas? It's difficult to find new idea's about new articles. Here I present 7 sources for generating the unique content idea. Yeah, this is the perfect place for making an idea for writing new articles. Supposed you write on website design. Now find some blog who write an article on web design. Bloggerspice is one of them. This blog is about website design. Now following their post for generating new ideas. You don't need to write the same article about them. You just follow this blog. How to find your niche related blog?? Google search engine will help you to find your topics related blog. Write "web design"+"blog" on Google search bar. Now select some top level blog and follow their post regularly. You got ideas for writing new articles. 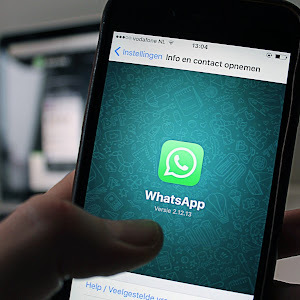 Social media also help you to get an idea about your article topic. You may join a huge Facebook group for generating the unique content idea. Supposed you write about Adsense and Blogging. 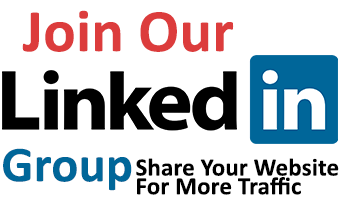 Now find some Facebook group where is writing about Adsense and blogging. You see the members are asking for solving problems. Supposed they ask about the basic criteria for applying for Google Adsense approval. Now you can write an article about basic criteria for applying for Google Adsense approval. Or someone asks questions about best Google Adsense alternatives. Now you can write a post about best Google AdSense alternative. Books are also a source of topics idea. Supposed you are a blogger on marketing techniques. So you can read books like Marketing Principles by Philip Kotlar. Here you got a huge idea about marketing. 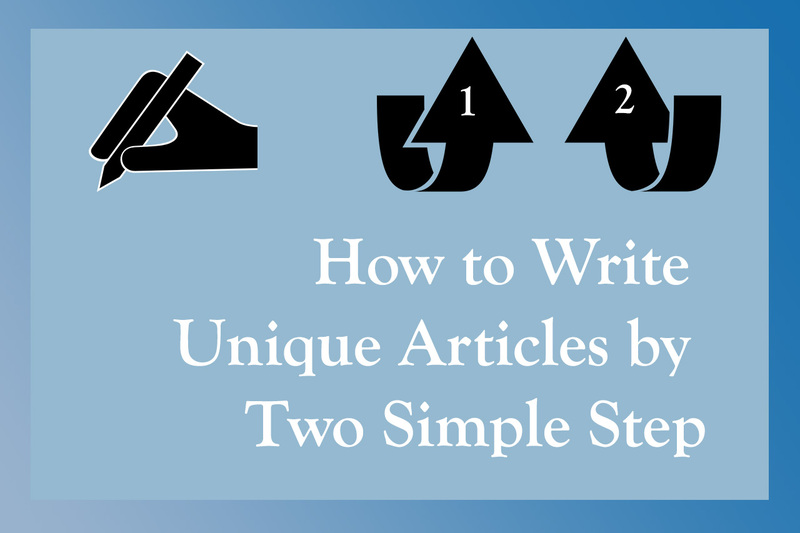 Now you can write an article according to his topics. Another thing for generating the unique content idea. Supposed I am writing about Adsense and Blogging. But after some day later, I realized that my blog traffic needs to increase. So I do research on how to increase website traffic very rapidly. I write a long post on 8000 words about how to increase website traffic. So your personal needs will be a source of the unique content idea. Forum also a big source of the unique content idea. Here people ask questions about their problems and so many users are ready for answering questions. You can take so many topics idea from forum threads. There have also many sub forum on forum related topics. Supposed Siteownersforums is a popular forum about blogging and webmaster tools. Here have different topics and different threads. Here you can also get solutions for writing your post. After finishing your article topic idea search, now you need to some pre-work for finalizing your content idea. Keywords researching is very important for increasing website organic traffic. Because Google search engine optimization is very important for a blog. Supposed you write an article on "Website traffic". So now you conduct a research on "Website traffic" keywords. There have so many tools for researching keywords in online. Google keyword planner is best of them. Go Google Keywords Planner and input your keywords in the search bar. Now click on the get keywords idea button. Here you got 700 keywords related your post topics. Now download all the keywords in Excel format. Now select your keywords. Remember, always use low competitive keywords. Use those keywords that have 1K to 10K per month searching. How to use keywords in the post?? After selecting your keywords, now put your keywords 100:3. It means that put three keywords in every 100 words. You may know about keywords stuffing terms. Google recently take hard steps against keywords stuffing. Keywords stuffing is putting keywords more than three in 100 words. Your keywords also are meaning full. Supposed you write a post about Adsense and Blogging, now your keywords must be matched with Adsense and Blogging. The post title is very important for increasing website visitors. You may see the newspaper headlines. These headlines bring so many share and visitors. Because they use so many techniques for creating post title. According to bloggerspice blog, there have different online tools for making the unique post title. Coschedule is best tools for analyzing post headlines. After opening this page, you have to input your blog title and click on analyze the page. Now you will see your post title point. If you got more than 70, your post title will bring more shares and visitors. Once a time, People's think that after writing five to six lines, make a paragraph. But this method is changed now. If you see the Backlinko blog, you see, one line is one paragraph. So paragraph style is change. Now one line can be one paragraph. Image alt tag is very important for increasing website traffic by Google search engine. You may know about Google image search. Now people search images by using keywords. So when anyone searches by typing "website traffic" on Google search engine, they can see your post image by image alt tag. Graphics is very good for accelerates website traffic. Because the visitors love to read your post with media content. Supposed you write about how to setup Google Adsense on your blog?? Now make a YouTube video on it. Attached your video on blog posts. So when visitors feel hard to understand your post, they can clearly understand your post. 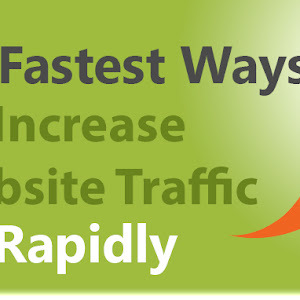 This kind of post will increase your website traffic very rapidly. Data presentation is another way for writing an unique content and driving traffic to your blog. Because visitors always trying to figure out what the real data about their questions. Please gathered data from several sources and present details. But remember, don't present any false data on your post. Either people will be misguided by you. You can also be lost your visitors by present false data. This is another trick for writing unique content. Everything in your article must be declared by Schema Microdata. Because it's representing your post to Google search engine. Supposed you put a photo on your blog post. Now declared by Schema Microdata that you are the owner of this photo. From here, you can learn more about Schema Microdata. After finishing this 7 points, now published your post on the blog. Always remember, your unique content have no value if readers don't read. So share your post as you can. Recently we published 111 ideas about increasing website traffic. You can follow this trick for increasingly your website traffic. Use social media like Facebook, Twitter, Google Plus, Instagram for sharing your content.